He has over 41 years of experience at the University and College level. 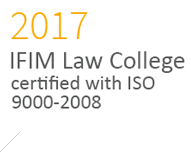 As Director(UE), successfully obtained ISO Certification for the IFIM College. 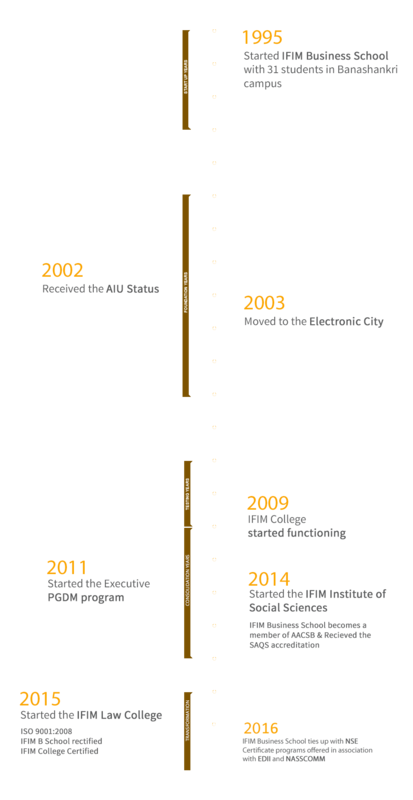 As Principal of IFIM College, brought in a robust system in the areas of academics, admissions, research and discipline. 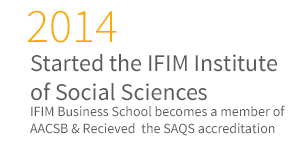 As Registrar at IFIM Business School, Bangalore streamlined the academic, examination and admission administration and made the systems student-centric. As Registrar at SCSVMV (Deemed University), Kanchipuram streamlined the University Administration and completed the admissions for 2011-12 well before the reopening date. Established student-centric administration in the university. As Registrar (Academics & Evaluation), created a benchmark for the Examination Section of Bangalore Management Academy for publishing the results within 10 days from the date of last examination. 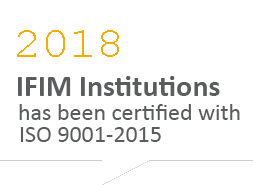 Responsible for the automation of the Examination Sections of Bangalore Management Academy and BIM (Bangalore Campus) and BIM (Tiruchirappalli) and publication of the results through the internet. 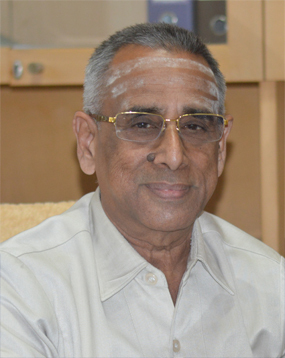 As Registrar of SCSVMV (Deemed University), Kanchipuram created efficient systems and stream-lined the administration of the university. Recognised guide of Bharathiar University for M.Phil. 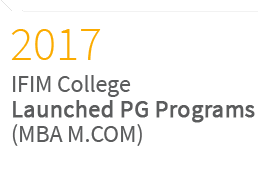 (Computer Science) and guided 6 research scholars for M.Phil. Degree. Member of Academic Council for 12 years at Gobi Arts & Science College, Gobichettipalayam. As Chairman, Board of Studies in Computer Science both for UG and PG programmes at Gobi Arts & Science College for 12 years was responsible for designing and implementing employment oriented curricula in tune with the demands of the industry at national and global levels. Chairman, Board of Examiners for M.C.A. 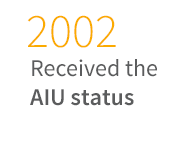 of Bharathidasan University for more than 3 years. 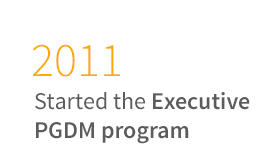 Produced 100 % results in M.C.A. continuously for 12 years at Gobi Arts & Science College, Gobichettipalayam. Senate Member of Bharathiar University, Coimbatore during July 2001 to June 2003 and September 2004 to June 2006. 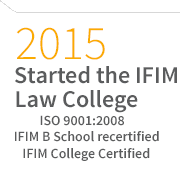 Responsible for getting ISO Certification in 2001 for Sree Saraswathi Thyagaraja College, Pollachi, Tamil Nadu. Convenor of Inspection Commission of Bharathiar University, Coimbatore for granting affiliation to the courses offered by affiliated colleges. Secured the Best Magazine award of Bharathiar University to Sree Saraswathi Thyagaraja College, Pollachi for two successive years. Presented papers on Computer Science in a number of National Level (UGC sponsored) Conferences/ Seminars.